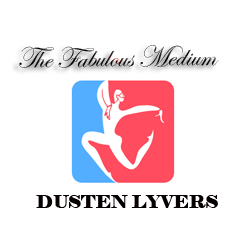 My Family | Welcome to Dusten Lyvers' Official Website! 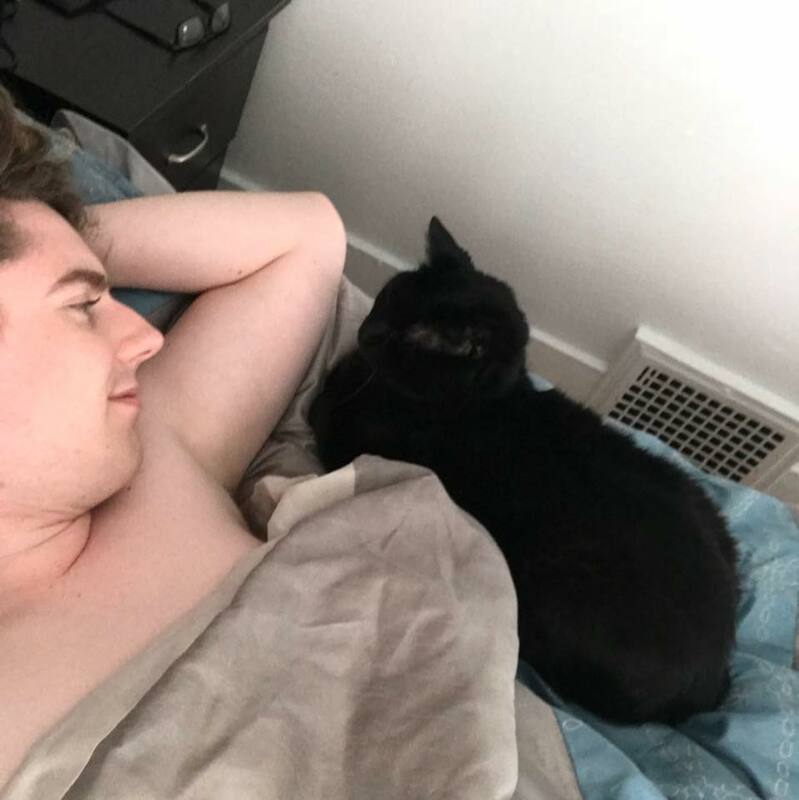 My cat, “Jett” has recently moved into my house and we cuddle together every night. Jett is my childhood pet, we adopted him when I was in 7th grade! Please don’t book an appointment in my home if you have severe cat allergies. I <3 Jettikins! 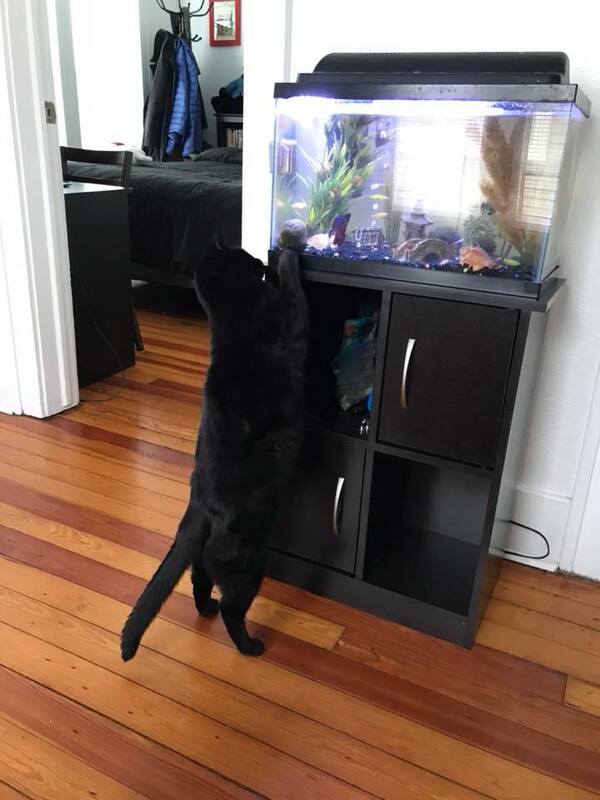 Here you can see Jett trying to get my beta fish’s attention. “Rubio” the beta fish received his name after his beautiful ruby-colored tail. My fish tank is also a glow tank complete with many glow fish and catfish, it turns into a nightclub in my living room during the evening hours. 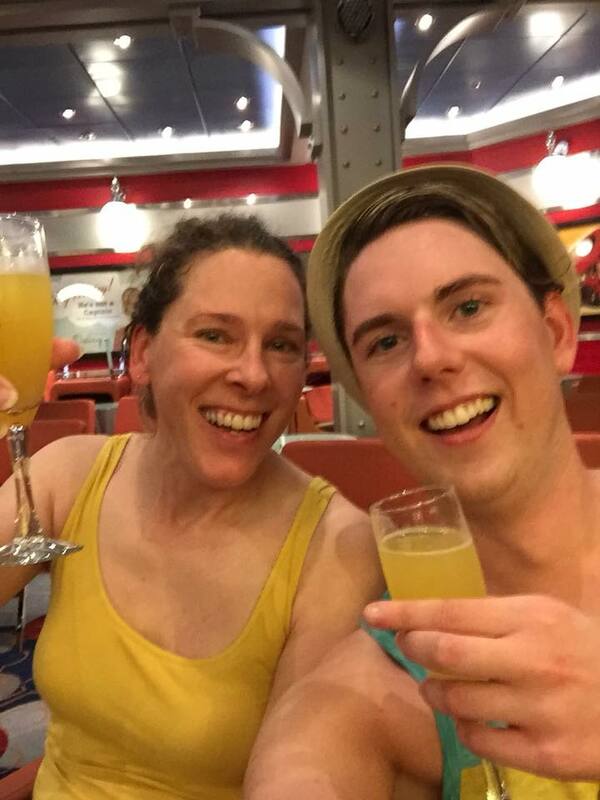 Dusten calls his mom, “Joy” just about everyday to both check up on her, and to vent about daily life stresses. Mom is a huge support figure in my life, and I love her very much. 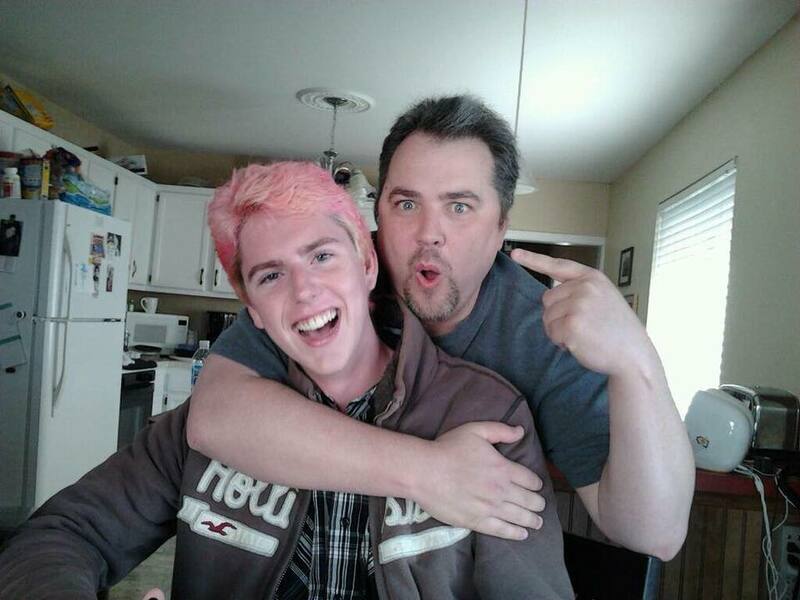 Dad (Glenn) has become a wonderful support figure in my adult life, he always helps me out with any questions I have about website design and we often have philosophical discussions with one another since he is a philosopher. I love my dad! 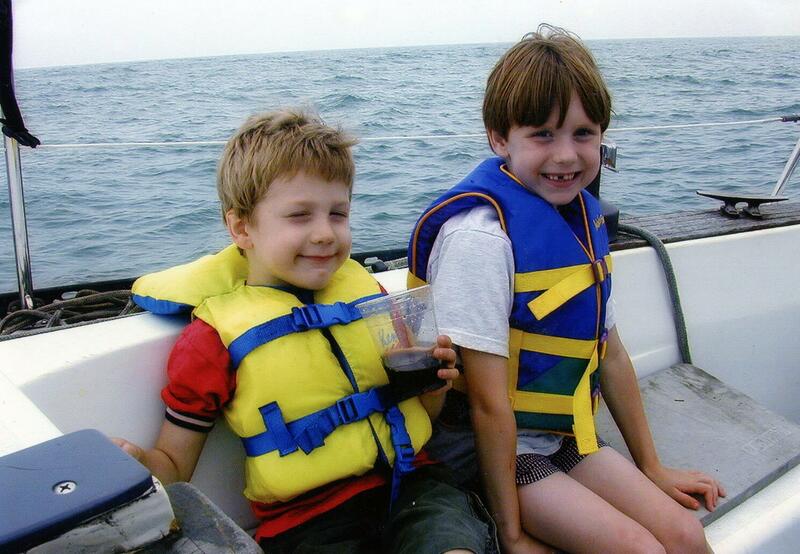 Dusten has a younger brother named “Forest.” Dusten and Forest have become much closer in adulthood than they were when they were younger, although here is a rare photo when they did get along as kids! 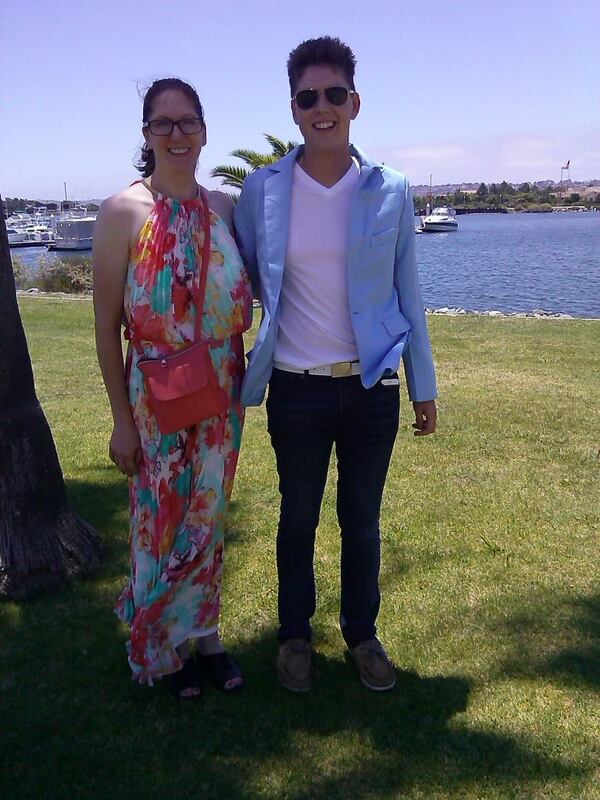 Dusten lived with his Aunt Julie and Mom from 12 years old until he left for college! Aunt Julie was always like a second mom towards Dusten. When Aunt Julie signed up to work at the post office she told her interviewer that she “wants to set a good example for her nephews,” she’s a special lady. Dusten has very deep relationships with his friends and considers them his chosen family. Jared (on the left) Kevin (on the right). 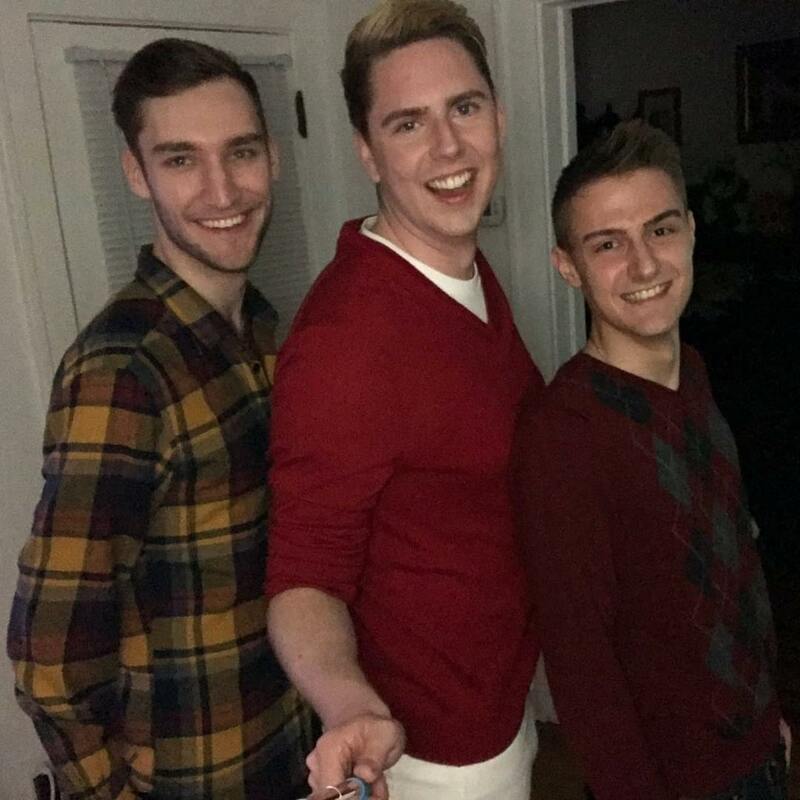 While Dusten is connected to many people, only Dusten’s close friends and family members really know him.